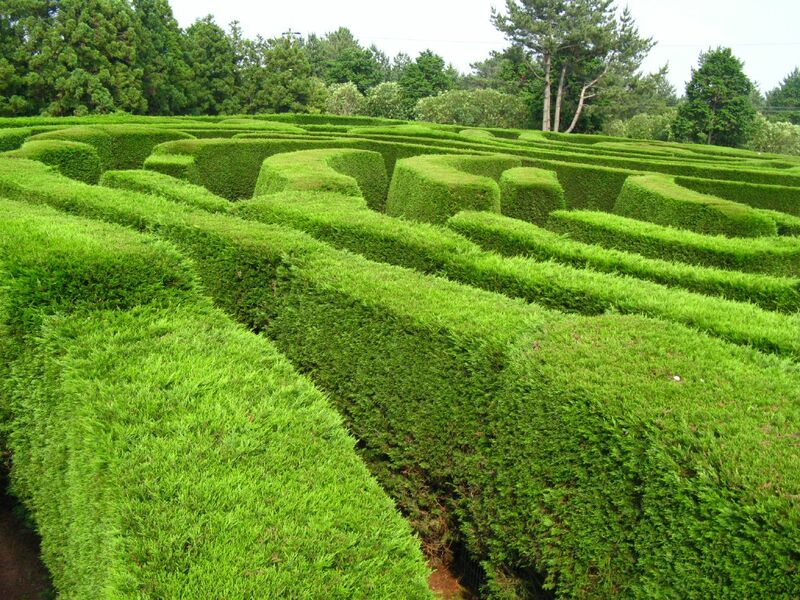 Get a map and lose yourself in the greenery of Jeju Kimnyoung Maze Park, a complex of live-fence labyrinths shaped in the form of Jeju Island. If you continue to get lost in the maze, friends and other visitors can help you from two skywalks overseeing the maze, or you can always call out for help. Before or after, you can climb an observatory in order to get panoramic views of the entire green labyrinth. 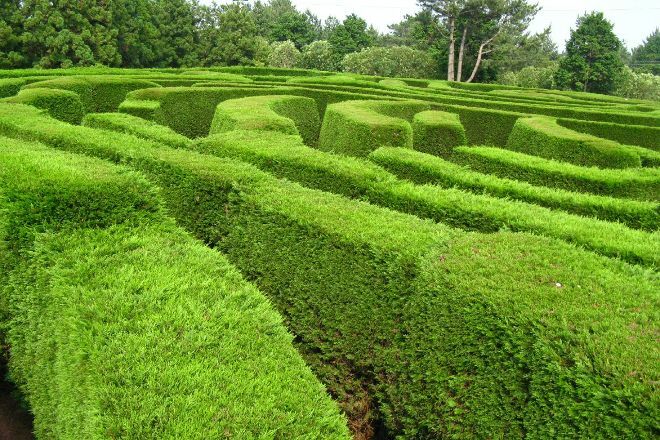 Owned by a retired US professor and designed by a British maze designer, the live fence of this garden maze is meticulously maintained to preserve its original design. The maze provides a fun and challenging experience for entire families, and an ice cream shop on the spot will offer you comfort if you don’t make it out in a reasonable time. Start your trip to Jeju by creating a personalized itinerary on Inspirock. The path to the Maze Park is a place where you will find your way to take a stamp, and the stamp is not a huge gift, it is likely that the children would like it. Experience a way of dividing the side between families! It was an enjoyable and exciting experience! A maze park that gives you the opportunity to draw closer to your kids! Family unit is a river in the tourists!